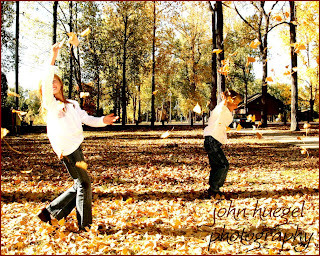 Here’s a couple of kids who enjoy playing with the leaves! This was taken near the waterworks bay docks. Great sunlight and very nice weather led to some wonderful photo opportunities. Thanks for supporting the Family Portrait Marathon!